Only select the services you are going to use during your flight with us. We offer five price packages in two travel classes, i.e. something for everyone, based on your needs, preferences and budgets. Our price packages allow a better selection and combination of services included in the ticket price with additional services. Create an individual package of services you are going to use during your flight with us based on your needs. 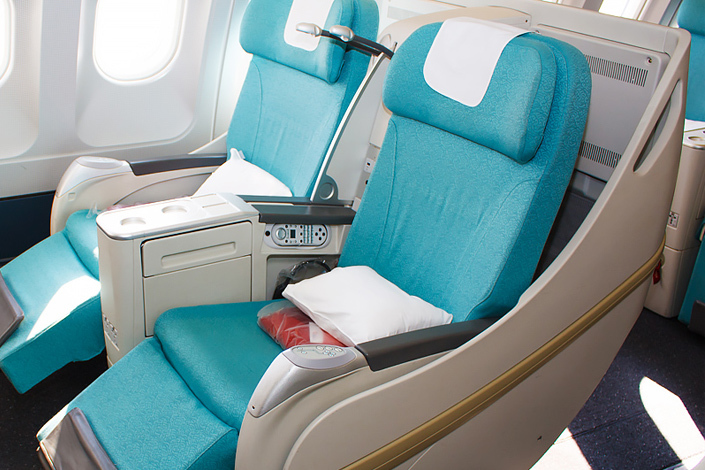 Are you planning a trip for 10 or more people with Czech Airlines? We provide the option of making a group booking, thanks to which you will get a number of benefits. Manage all your reservations and already-issued tickets online in one place using the MY BOOKINGS application. You can also download one of the Czech Airlines’ native applications for iOS, Android and Windows operating systems into your mobile phone. Discover the beauty and history of Prague with our professional, licensed guides. 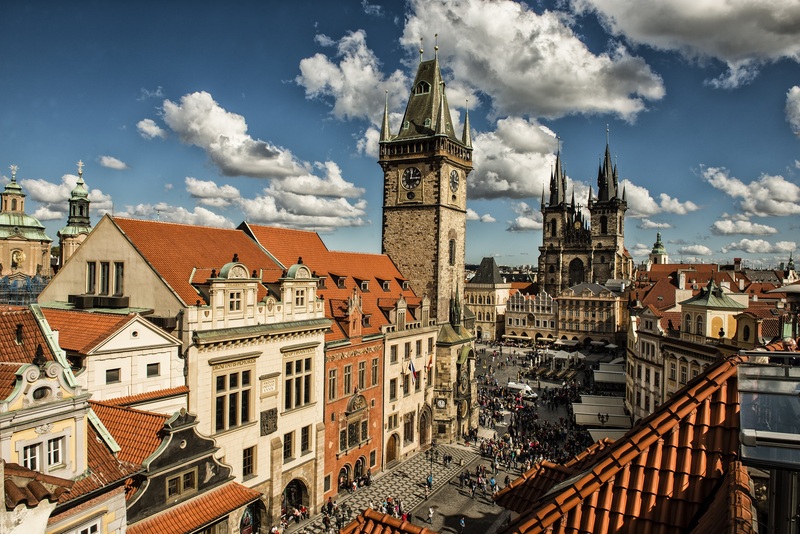 Enjoy the most beautiful places of Prague: Old Town Square with its astronomical clock, the breathtaking Charles Bridge, and beautiful views form Prague Castle. Or venture farther afield and discover other Prague neighborhoods, each with its own charm! Find out more about our private and group walking tours.